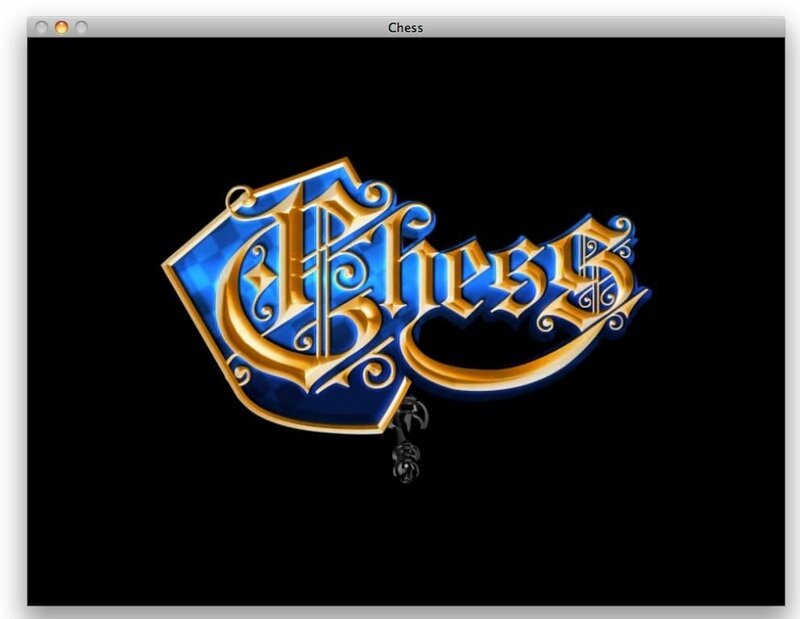 Chess is one of the oldest board games which are known, having been the main entertainment of some of the most important generals and leaders through out history, because it helps in great measure to develop once thinking and logic as well as to understand the strategic movements. 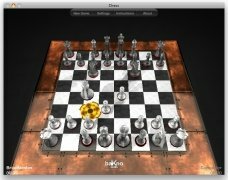 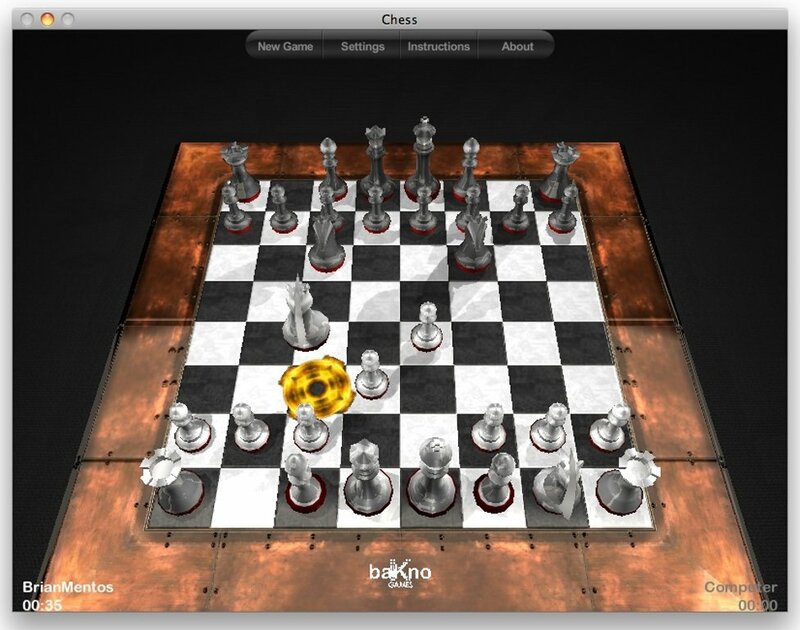 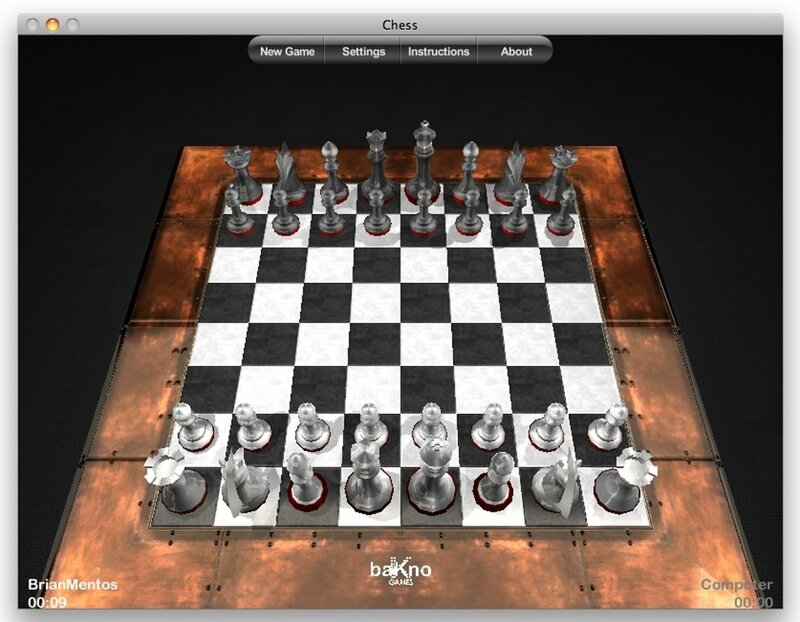 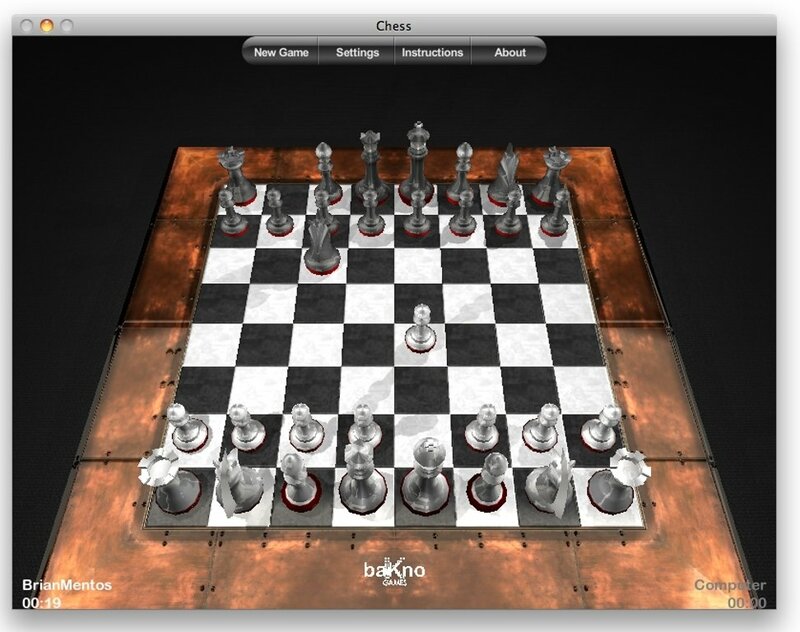 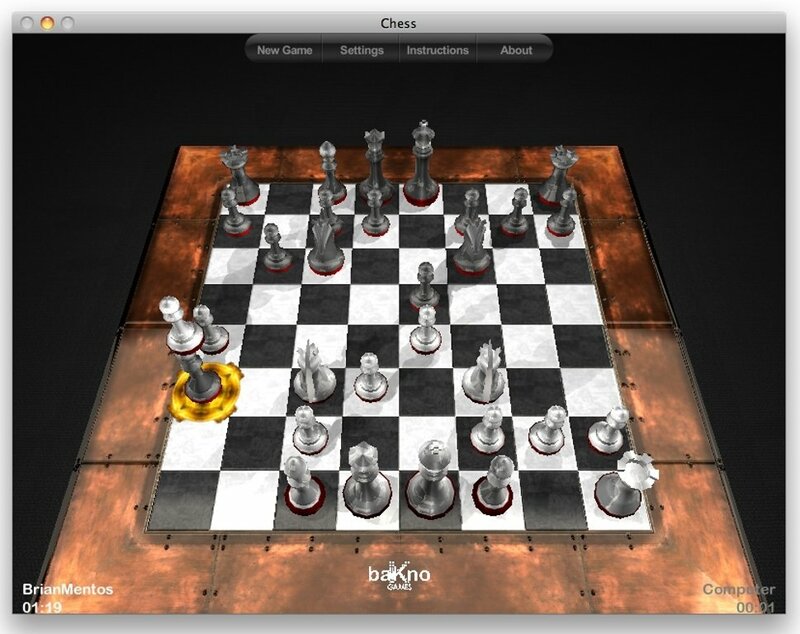 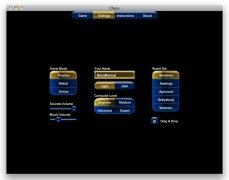 Now, thanks to Chess you will also be able to enjoy this great entertainment. 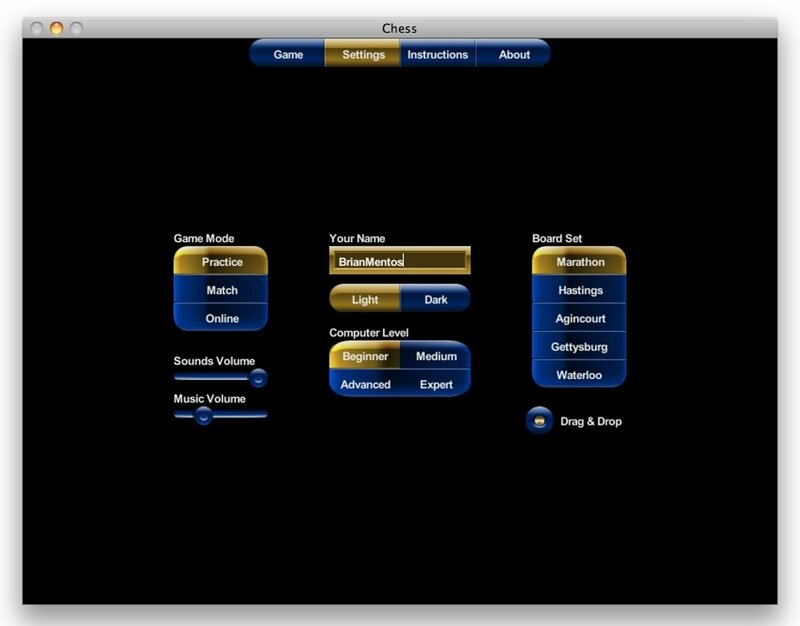 Through out the years Chess has been adapted for computers on many occasions, but this version includes a game mode which differentiates it from the vast majority of games, because it allows the player to recreat the most important moments and situations of some of the best known games of Chess history, allowing the possibility to take the place of Anatoli Karpov, Garri Kasparov or Bobby Fischer, to name just a few Chess Grandmasters. 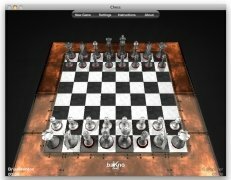 Three game modes: against the computer, against another player via Internet or recreating of classic games. 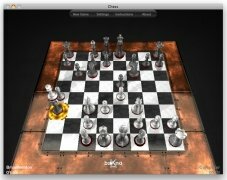 Four difficulty levels for the AI. 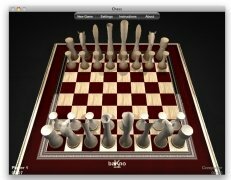 Five boards and pieces to choose from. 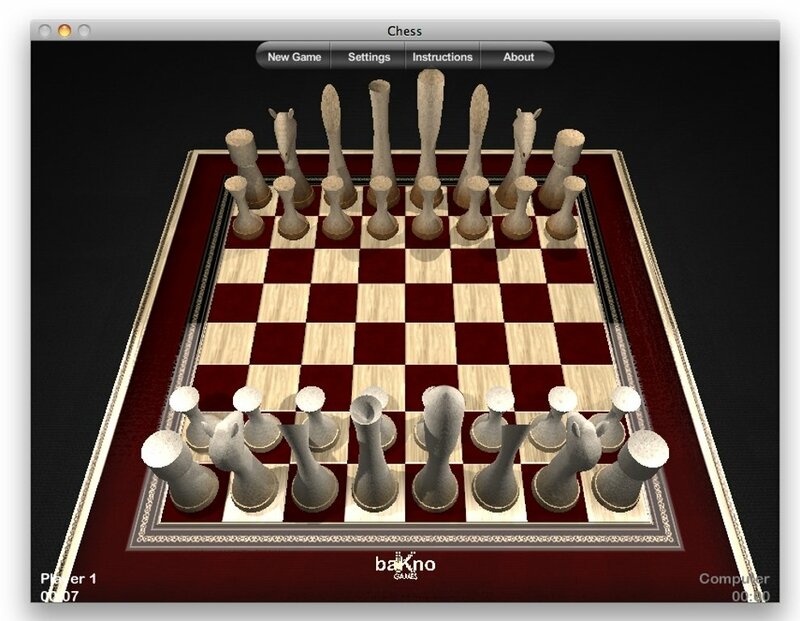 Therefore, if you want to play this great board game, you only have to download Chess. 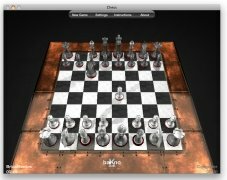 The demo only allows to play a certain amount of movements per game.